Offer a WRX wagon ASAP. 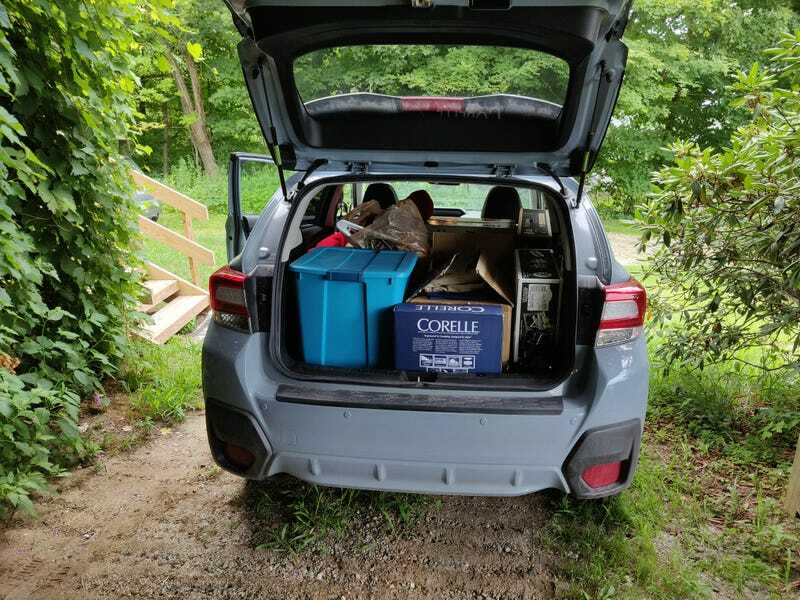 I'm currently moving apartments and borrowed my grandmother's 2018 Crosstrek because moving with a Mini is literal torture. This is the perfect size for a practical vehicle for me. Just needs a bit more omph and to be a bit shorter.